Neither use the washer here, otherwise it slips and it's harder tighten the nut with only one hand. Maybe the best choce here is a lock washer, but I have not tried it yet. 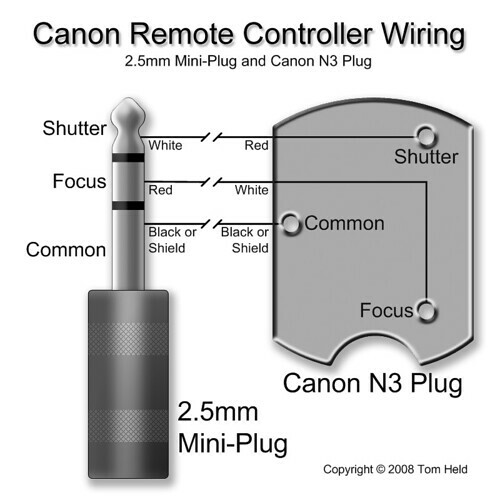 You can use a soldering iron to cram an 1/4 inch whitworth nut if you are planning to use a tripod. Place the pulley, but don't tighten the bolts too much. You'll have to move it up or down later. You may have to remove the stepper again. You can buy or make the miniEngine pcb. In http://www.minie.airiclenz.com/ you'll find all the info. Four 8x50 screws, the printed parts you see in the image and the bearing in the middle. Tright the ball head. Manfrotto 492 in this case. Ive installed my version of Commander in French but the tutorial is in English... I tried to reinstall it but its the same. The update is done. I am looking for an ASM tutorial in English something that starts with hello world. Apparently there was one on the ST Graveyard, but that site seems to be offline for now.